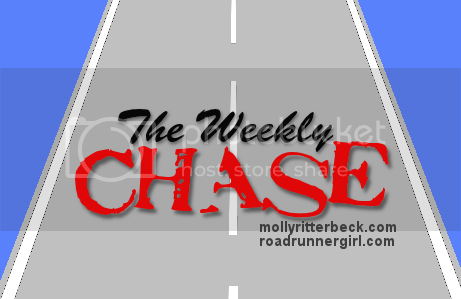 Road Runner Girl: The Weekly Chase #46! Happy Veteran's Day! Take a moment today to think of all the men and women who have served our country! Yesterday I cheered on my friends running the Pensacola Marathon and Half Marathon! I was supposed to run this half but due to my knee and hip injury I couldn't. I had a blast being a spectator! I'll have a recap up for you this week! 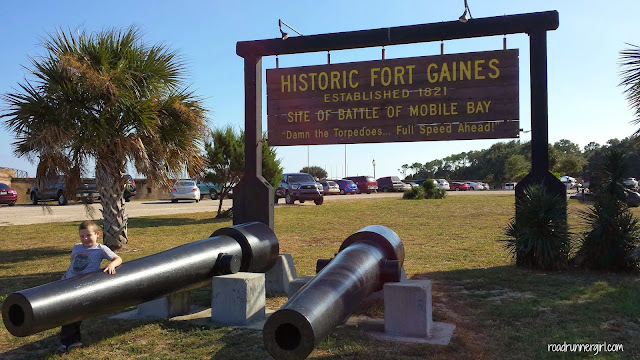 On Saturday the family and I visited another one of the local forts here on the Gulf Coast! If you've been reading my blog for awhile then you know that we have been on a mission to visit all the forts. My boys LOVE it! We've been to Fort Morgan (on numerous occasions), Fort Pickens, Fort Barrancas, and this weekend we visited Fort Gaines! I'll tell you more about our fun day this week too! It's time for another Weekly Chase! I'm ready to tell you all about my goals for the week! I hope you will link up your own goals too! Here's how I did with last week's goals! Goal #1: Follow run directions from Dr. Justin. Yes! He told me to run 2 miles one day last week and I did. He advised against running the half marathon yesterday....but I had already pretty much made the decision not to run it anyway. Here are the goals for this week! Goal #1: Follow run directions from Dr. Justin. 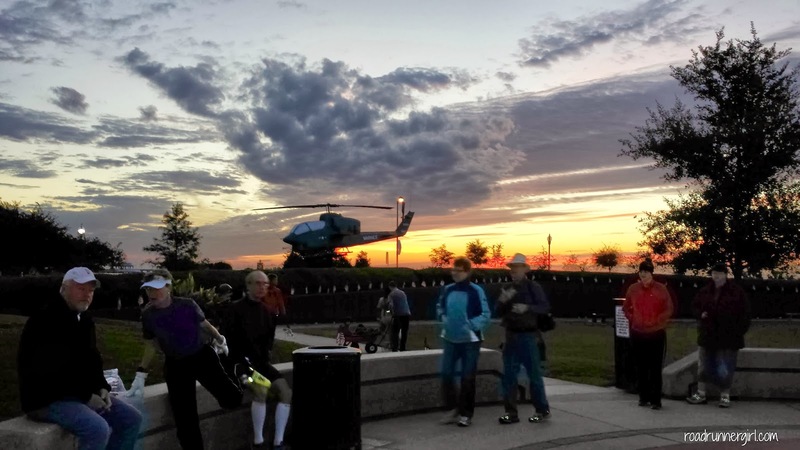 I'm so ready to get back out there and resume my half marathon training. My St. Jude Memphis Half Marathon is December 7th. I already know that I won't be as prepared for this race as I would like. My goal has turned into finishing the race with no pain. Hopefully the knee and hip will heal quickly and allow me to do that! Please!!!! Goal #4: Enjoy the Veteran's Day Holiday with my boys. I'm excited to have this day off work and the boys are excited to be out of school! We plan on spending quality time with each other today!